What’s happening with Downtown Dayton? Dayton does have momentum, there is transformation happening.  My experience as a Realtor, working with home buyers in Dayton Ohio is that they want to live in Dayton, they want housing alternatives like modern homes at a variety of price points. They want alternatives to cars as transportation. They want to live close to work, and to play. As a lifelong Daytonian, I’m excited about this plan as it addresses many of the issues that keep people from moving to Dayton, and adds more of what brings people into Dayton.